Roadwork this week from Merizo to Dededo - KUAM.com-KUAM News: On Air. Online. On Demand. Motorists are advised construction activities are ongoing along Route 3 from just north of Route 28 to just south of Potts Junction. The Route 3 southbound lane south of Route 28 will be reduced to one lane to accommodate work in the adjacent roadway shoulder. Motorists are advised that construction activities are ongoing at the Bile and Pigua. Intermittent traffic stoppages should be expected for up to 5 minutes at both the Bile and Pigua Bridges between 9:00 AM and 4:00 PM as construction progresses. Motorists are advised that construction activities are ongoing at the Route 1/ Route 3 intersection. The Route 1 northbound left lane west of the intersection will be a left turn-only lane onto Route 3. Two northbound through lanes will be maintained. Motorists travelling northbound on Route 1 through the Route 3 intersection are advised to move to the right two lanes in advance of the intersection. On Monday, June 18, 2018 and Tuesday June 19, 2018, the DPW contractor will be replacing temporary roadway pavement marking on the Route 1 southbound lanes before the Route 3 intersection. The Route 1 southbound lanes will be intermittently reduced to two lanes from 9:00 AM to 4:00 AM. Motorists traveling southbound on Route 1 are advised to merge to the open lanes as directed by traffic signs and flaggers. On Wednesday, June 20, 2018 and Thursday, June 21, 2018, the Route 1 southbound center lane after the Route 3 intersection will be closed from 9:00 AM to 4:00 PM. Motorists traveling southbound on Route 1 are advised to merge to the open lanes as directed by traffic signs and flaggers. The GEDA contractor will be completing pavement restoration at various locations from the Hyatt Hotel to the Westin Hotel. Lane reductions will occur on the right southbound and northbound lanes of Pale San Vitores Road between 8:00 AM and 5:00 PM. Motorists are advised to heed flaggers at these areas and to proceed with caution and expect delays during these times. 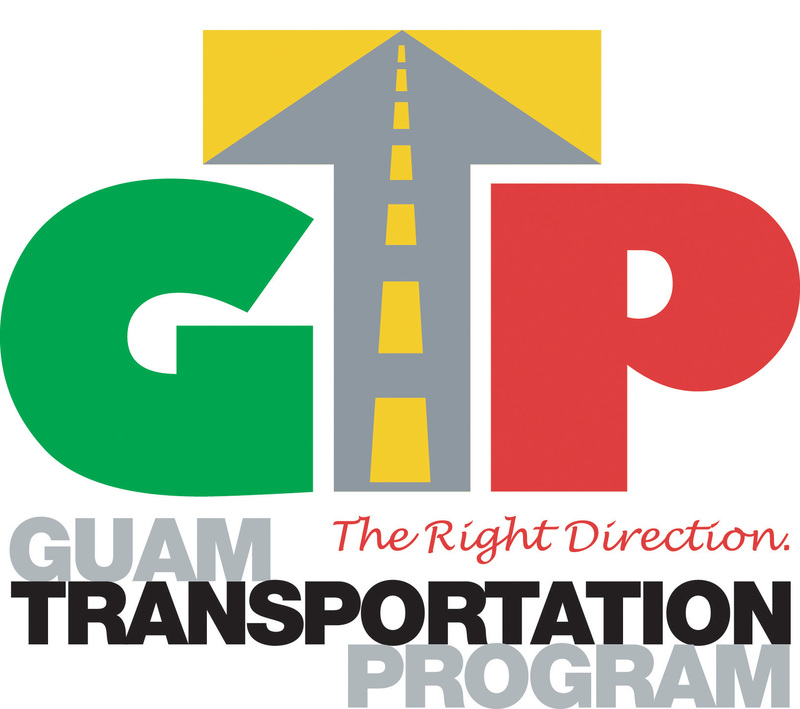 The Department of Public Works (DPW) Highway Maintenance will be installing roadway pavement markings during the week starting from 8:00 AM to 4:00 PM. Motorists are advised to proceed with caution through the construction areas and to expect delays due to lane closure and shifts. The Department of Public Works (DPW) Highway Maintenance will continue installing roadway pavement markings during the week starting from 8:00 AM to 4:00 PM. Motorists are advised to proceed with caution through the construction areas and to expect delays due to lane closure and shifts. The Department of Public Works (DPW) Highway has scheduled paving on Tuesday, July 19, 2018starting from 8:00 AM to 4:00 PM. Motorists are advised to proceed with caution through the construction areas and to expect delays due to lane closure and shifts. The Department of Public Works (DPW) Highway has scheduled paving on Wednesday, July 20, 2018starting from 8:00 AM to 4:00 PM. Motorists are advised to proceed with caution through the construction areas and to expect delays due to lane closure and shifts. The Department of Public Works (DPW) Highway has tentatively scheduled paving on Friday, July 23, 2018 starting from 8:00 AM to 4:00 PM. Motorists are advised to proceed with caution through the construction areas and to expect delays due to lane closure and shifts.